On Saturday, February 6 from 5 to 10 p.m., Bad Water Brewing is hosting the second annual “Brewers Bowl” craft beer festival in the heart of downtown Scottsdale. 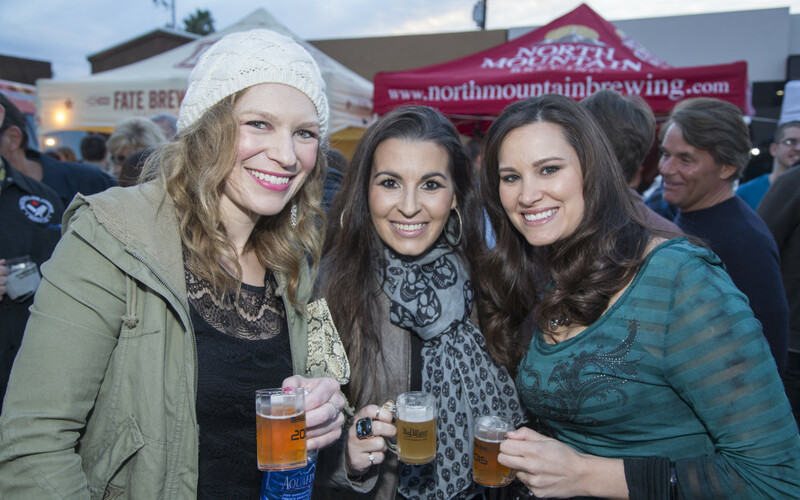 Created to showcase the burgeoning craft beer scene in Arizona, the event will feature at least 15 local breweries, plus live music and food trucks. A portion of proceeds from the Brewers Bowl will benefit the Paradise Valley Emergency Food Bank, a food cooperative dedicated to providing emergency provisions to the community’s hungry. Creating a friendly competition, prior to the event, breweries can submit beer samples for a chance to be crowned the beer champion during the festival. The beers will be judged in a blind tasting competition by BJCP certified judges. Last year, North Mountain Brewing Company was awarded for their Oatmeal Stout, and they will pass along the trophy to this year’s winner. The winning brewery will take home bragging rights and the trophy that is modeled after the Vince Lombardi Trophy, with a beer keg in place of the football. The Brewers Bowl will be held in the heart of Old Town Scottsdale near Bad Water Brewing’s Tap Room at 4216 N. Brown Ave., Scottsdale, Ariz., 85251. The festival will be set-up on Brown Avenue between 3rd Avenue and 4th Avenue, which will be closed to vehicle traffic. General admission is $35 dollars, and includes 20 beer tasting tickets. VIP admission is $55, and includes 25 tickets, plus early entry to the event. To purchase tickets, visit www.brewersbowl.com.